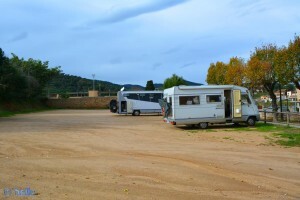 There is a small Area for Camper (max. 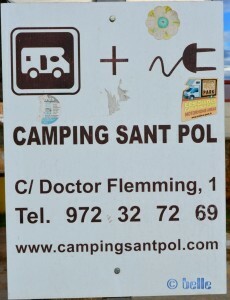 18 Campers) and behind a very big Parking, but with the Notice „No Camper“. 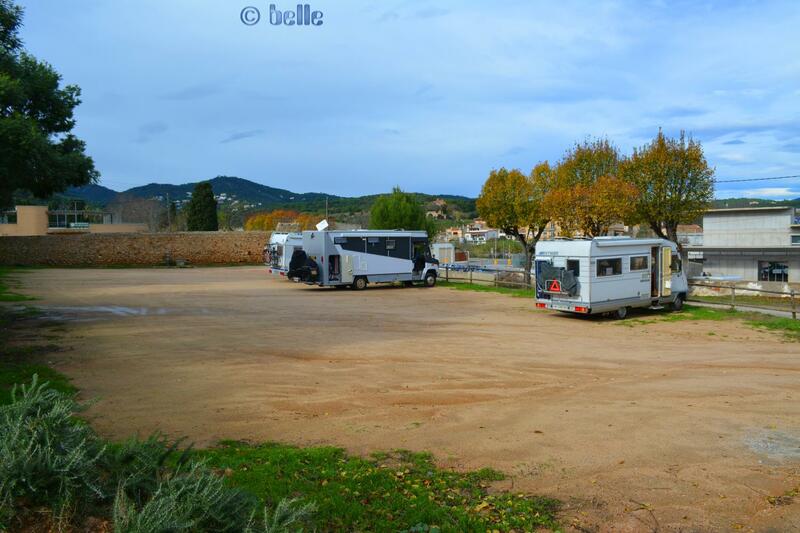 But a lot of Campers was parking there, so we tried also. 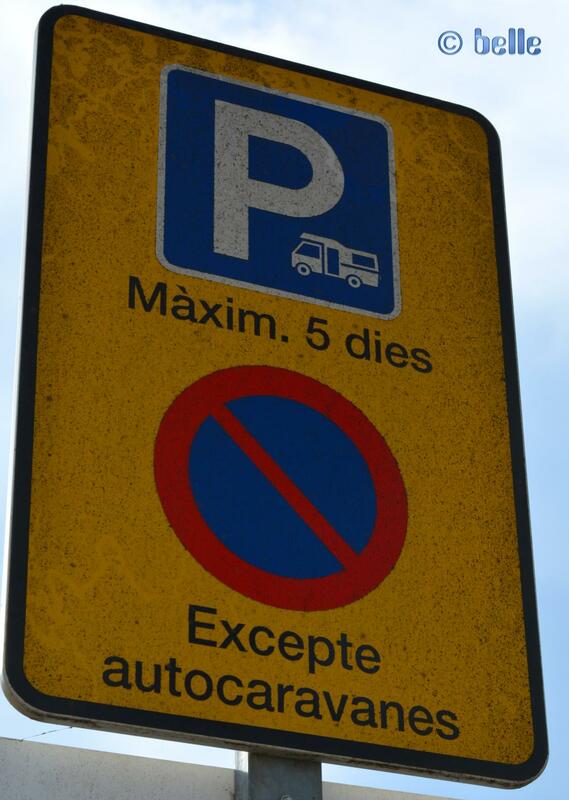 The big Parking is now with a Barrier!!! 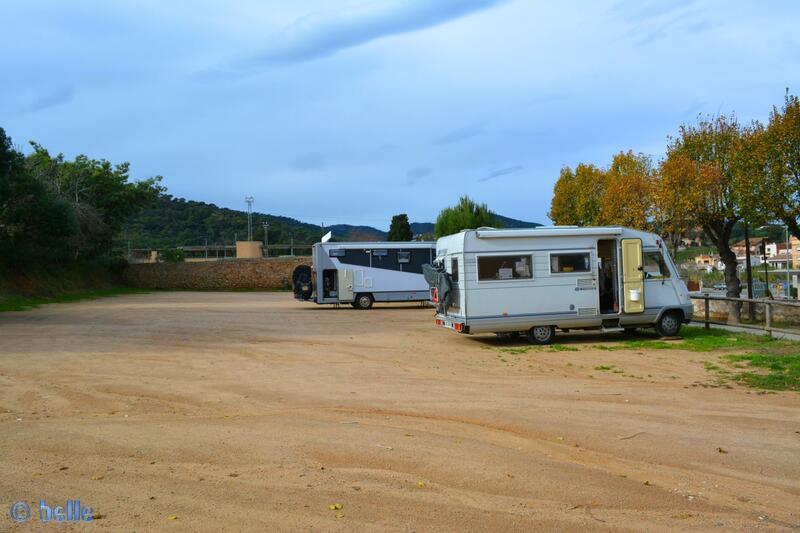 Near of the CampingCar Area – Price 8,50 EUR per Day. We stayed only one Night on the big Parking (where there is the Message „No Campers“) – so we can’t say, if it is a Problem to stay longer or not. Area Sosta Camper Ronda Narcís Massanas, 15, 17220 Sant Feliu de Guíxols, Girona, Spanien. This Articel was read 606 times! 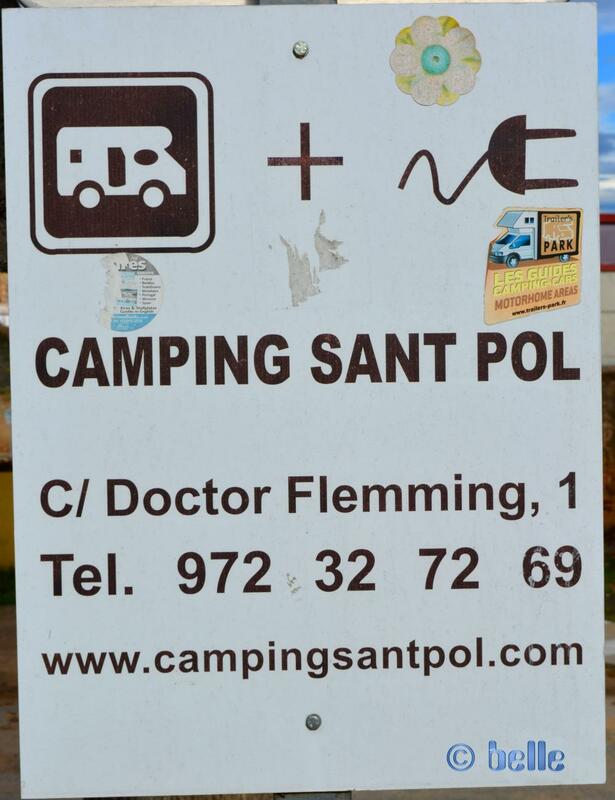 Dieser Beitrag wurde in Camping - Campgrounds, Countries, Free Camping - Wild Camping, Fresh Water, GPS, Spain, Travel-Facts, Used Water, WC-Cassette veröffentlicht und mit 15, 17220 Sant Feliu de Guíxols, Area for CampingCars, Beach on the Mediterran See, CampingCar, CampingCar Area, Catalonia, España, Free-Camping, Fresh Water, Girona, Mediterran See, No Shower, Parking, Parking in Sant Feliu de Guíxols - Ronda Narcís Massanas, Reisen mit dem CampingCar, Reisen mit dem Wohnmobil, Reisen mit dem WoMo, Sant Feliu, Spagna, Spain, Spanien, Spanien – May 2016, Swimming Pool, Travel mit dem CampingCar, Travel with the CampingCar, Used Water, WC-Cassette, WiFi SantFeliu, Wild-Camping getaggt.